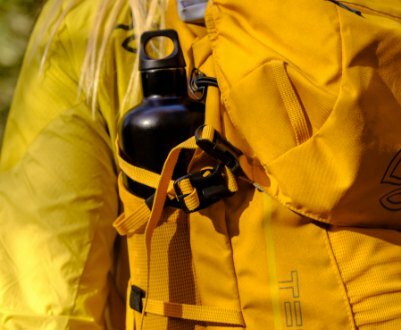 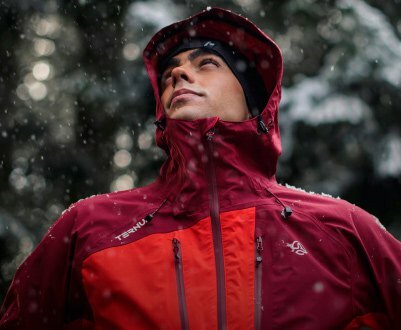 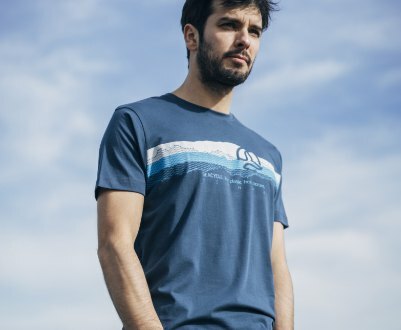 Ternua is the brand that dresses those adventurers and outdoor spirits that look to connect with nature. 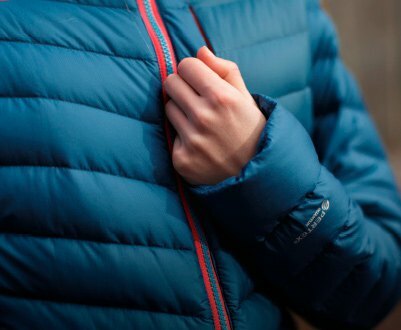 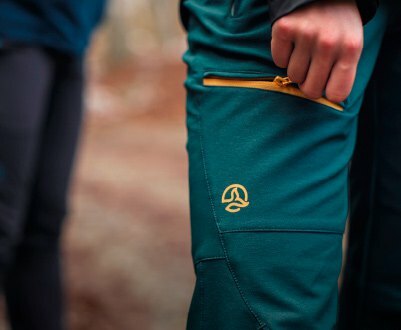 People who recharge their energy in the outdoors with versatile, high performance, technical garments in a unique design. 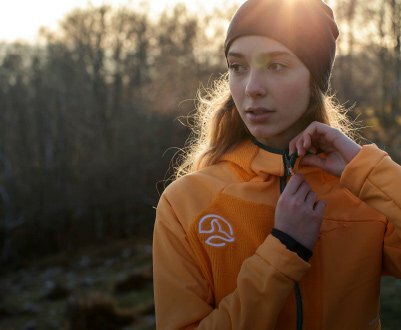 A committed and sustainable brand that protects the planet and the people, from a symbol that represents the relation between both.